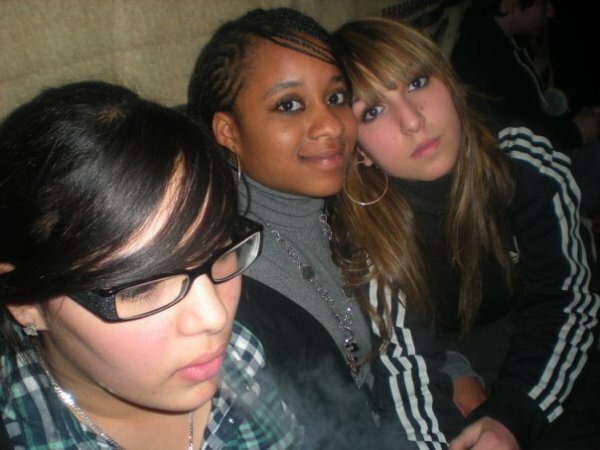 WEWEWE C UNE FOLLE CETTE HADIIREE !! COMME JELA KIFF ABUUSERR ! !